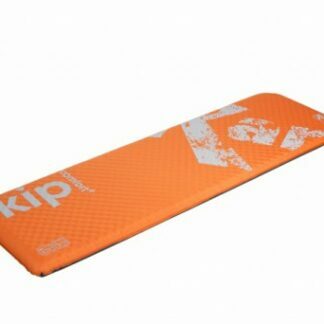 Kampa Kip Comfort 5 Self Inflating Mattress. 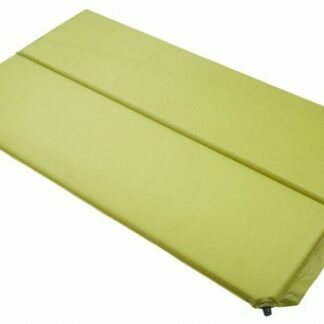 An exciting high quality range of self inflating mattresses. This eye catching range features top quality materials and design. 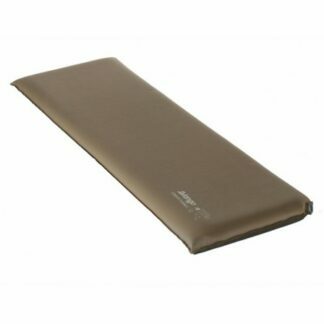 An exciting high quality range of self inflating mattresses. 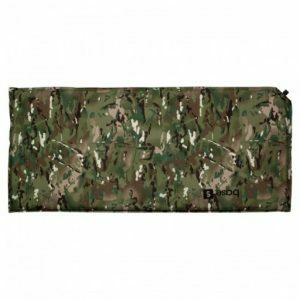 This eye catching range features top quality materials and design. 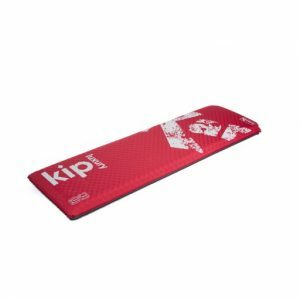 The Kip Double 7.5cm is part of the high quality range of self inflating mattresses made by Kampa. 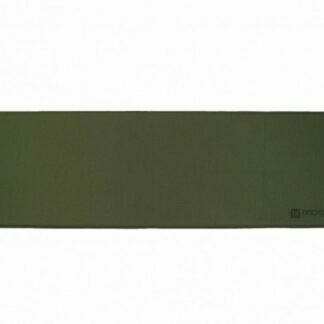 It features top quality materials and design. 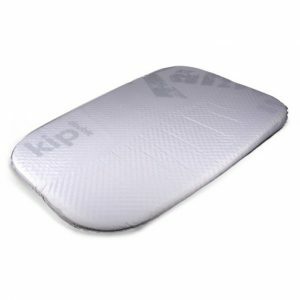 The Kampa Kip Luxury 10cm is part of the high quality range of self inflating mattresses. It features top quality materials and design making it perfect for those who want a comfortable nights sleep. 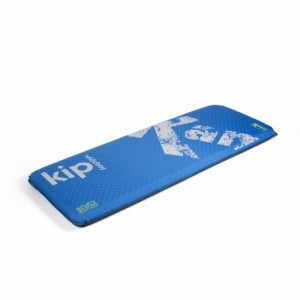 The Kip Wideboy 10 is part of the high quality range of self inflating mattresses by Kampa. 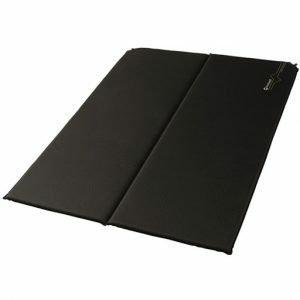 It features top quality materials and design and the extra width. 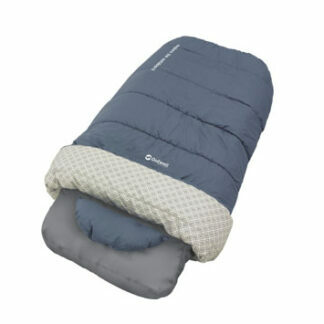 Dreamcatcher features a contemporary design that meets most camping needs, in a stylish blue colour that matches several of the Outwell tent collections. 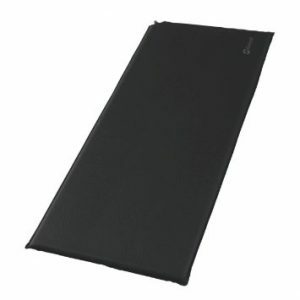 The Outwell Sleepin Double 3cm Self Inflating Mat features a contemporary design that meets most camping needs. With an easy-to-use plastic valve the Sleepin Double. Outwell Sleepin Single 5cm SIM Sleepin mats feature a contemporary design that meets most camping needs. 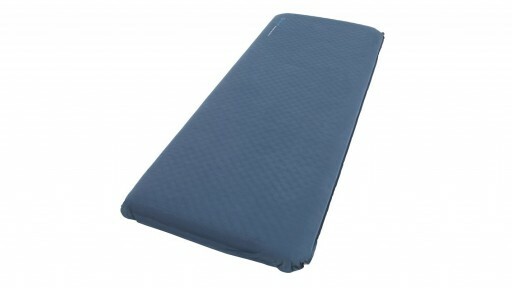 With an easy-to-use plastic valve the Sleepin Single 5 cm has tough, durable polyester exterior. Designed specifically for campervans, the new California Mattress fits onto pop-tops Kombi beds and convertible seat beds. 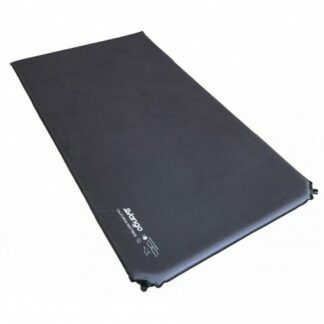 The Comfort 10cm Double is part of the luxurious comfort range of self inflating mats from Vango. 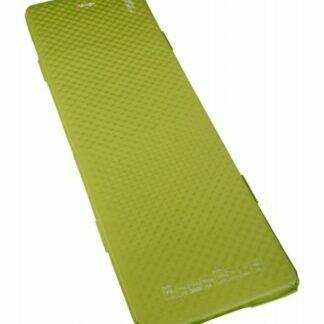 It offers a great nights sleep on a comfort mattress. 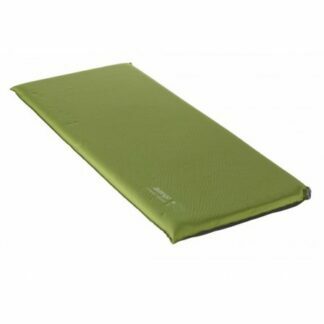 The Comfort 10cm Single is part of the luxurious Comfort range of self-inflating mats from Vango. 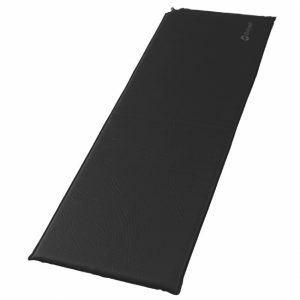 This mat offers comfort, convenience and optimised insulation. 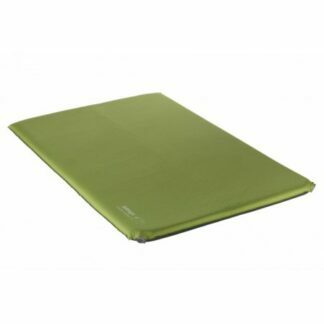 The Comfort 7.5cm Double is part of the luxurious comfort range of self inflating mats from Vango. 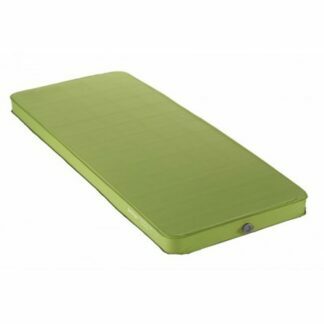 It offers a great nights sleep on a comfort mattress. 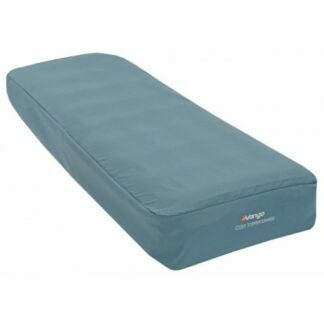 When you are looking for a comfortable bed to take camping, look no further than the Vango Shangri-La 10 Double. Designed to provide maximum comfort. 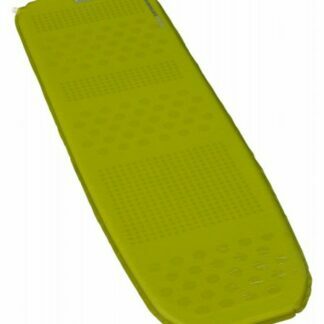 When you are looking for a comfortable bed to take camping, look no further than the Vango Shangri-La 10 Grande. Designed to provide maximum comfort. 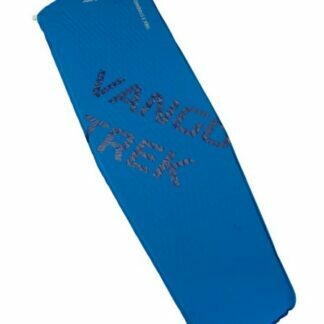 The Vango Trek 3 Standard sleeping mat is the perfect choice when durability, strength and affordability are paramount. 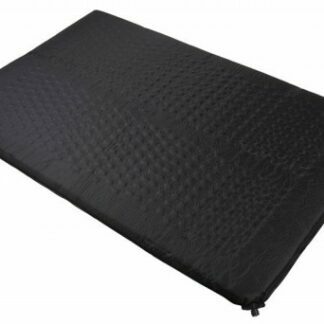 The Zempire Camplite Double 5cm Self Inflating Mattress is comfortable and easy to use.